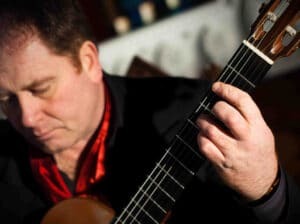 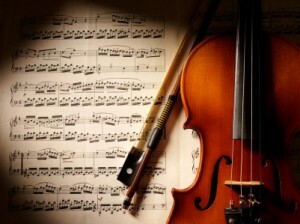 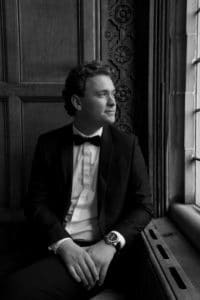 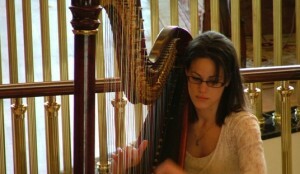 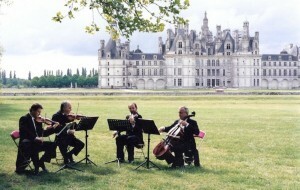 Classical Entertainment is a must for any Wedding Drinks Reception Music or Elegant Upmarket Corporate Event. 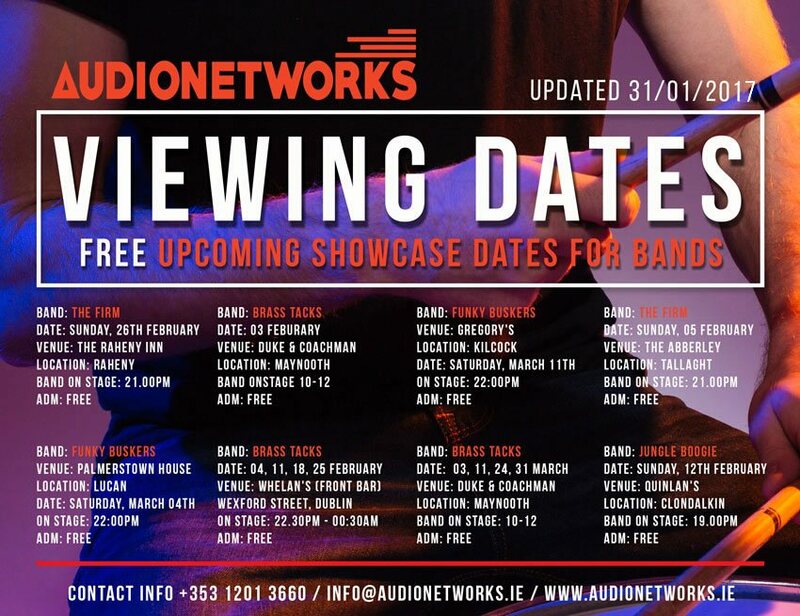 If your looking to book the Best Classical Music in Ireland, for your next Corporate Party or Wedding Music, call Audionetworks on + 353 1 201 3660. 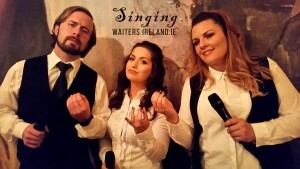 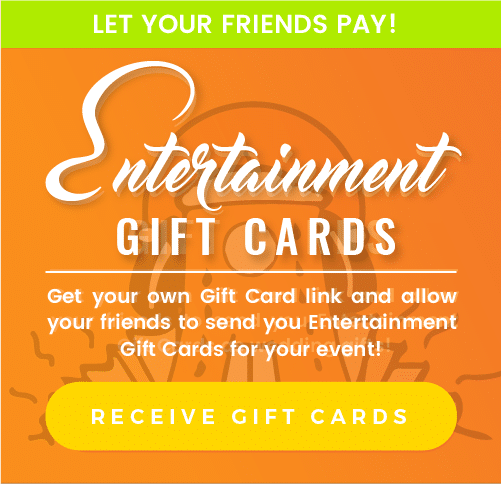 We personally stand over every Artist 100% with Unique Entertianment Ideas like The Award Winning Classical ” Opera Singing Waiters”, Classical Singers, Opera Duo's or Trio's, Classical String Quartets, Irish Harpists for hire , Violinists and Amazing Walkabout Acts that perform around the guests.  Audionetworks will advise you on the Perfect Playlist and can provide Audio samples in advance on our Best Classical Acts for hire. 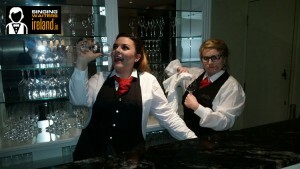 Our team can also link in with your Wedding or Corporate Event Planner or Hotel Manager. 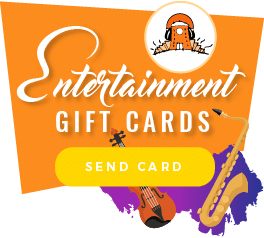 Audionetworks Classical Music Department are all seasoned well known musicians who of the highest standard and personally selected for their brilliant live performances.